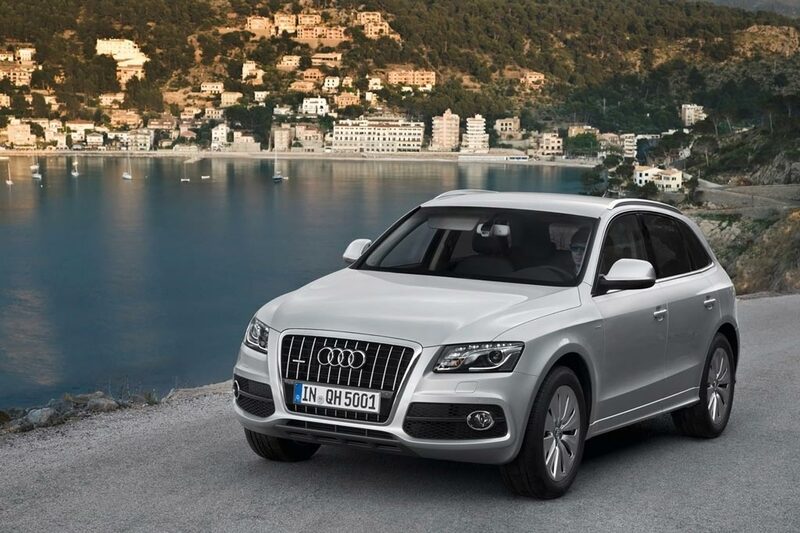 Audi is yet another luxury car who plays a major role in manufacturing and producing one of the finest and most captivating luxury cars in the world. 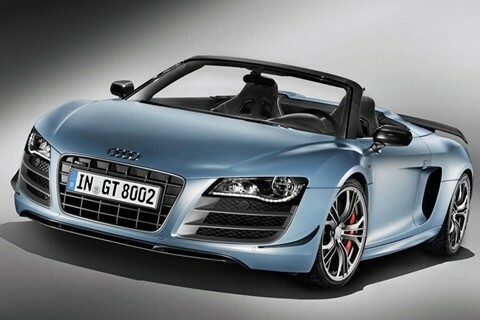 The 2011 Audi R8 GT Spyder is even more powerful, lighter, and more captivating than its predecessors as it brings even more breathtaking performance. 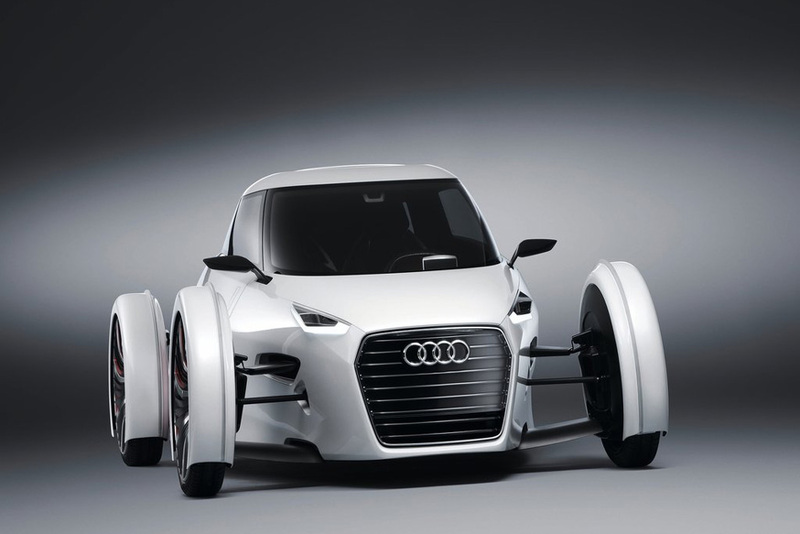 An ultra lightweight technology has been applied to this model accounting for its weight of only 3605 lbs (1,635 kgs). Assemblage of this very car was mostly done by hand. Its engine is made out of ultra lightweight magnesium while the cover and the large rear panels are made out of CFRP (carbon-fiber reinforced polymer). 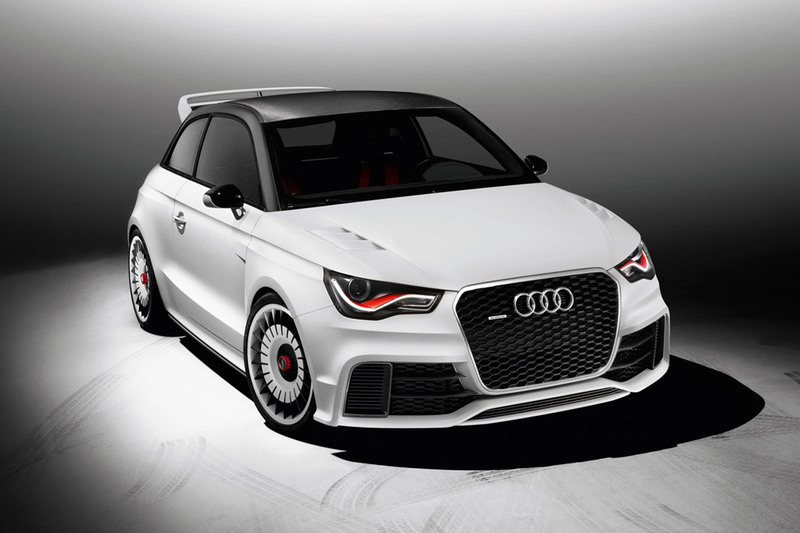 The same material is also used in the production of the other parts of the car such as the edited front spoiler, fixed rear spoiler and the newly added rear bumper. Such materials used, though very light are very durable and sturdy without compromising quality and elegance of previous Audi models. Great attention to detail has been done to the interior of this model with ultra comfy and spacious 2-seater interior. That’s roomy enough for superb comfort touring. This model offers a lot more than that and it takes one to experience this car to fully appreciate what this car is made of. With lightweight technology, this car is bound to set new heights on luxury cars.